During A3C this year Ms. Kommunication & Pandemic TV caught up with the LiveMixtapes team of Torae, Skyzoo & Pro Status to discuss the basketball game, music & of course A3C in Atlanta. One of the few times we get to see Skyzoo without a cap on. 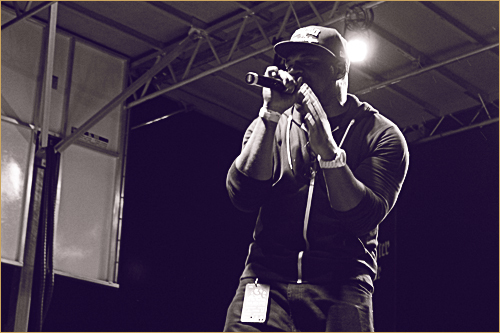 NQM traveled down to Atlanta at A3C and they caught up with Torae at the New Era “Meet & Greet”. They chopped it up about Tor’s latest EP, “Off The Record,” his favorite track “Journey Pt II and more. 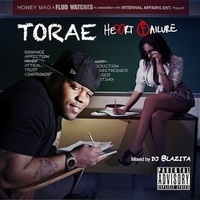 Torae also talks about wanting to work with Just Blaze, Erick Sermon as well as Marsha Ambrosius and Chaka Chan. 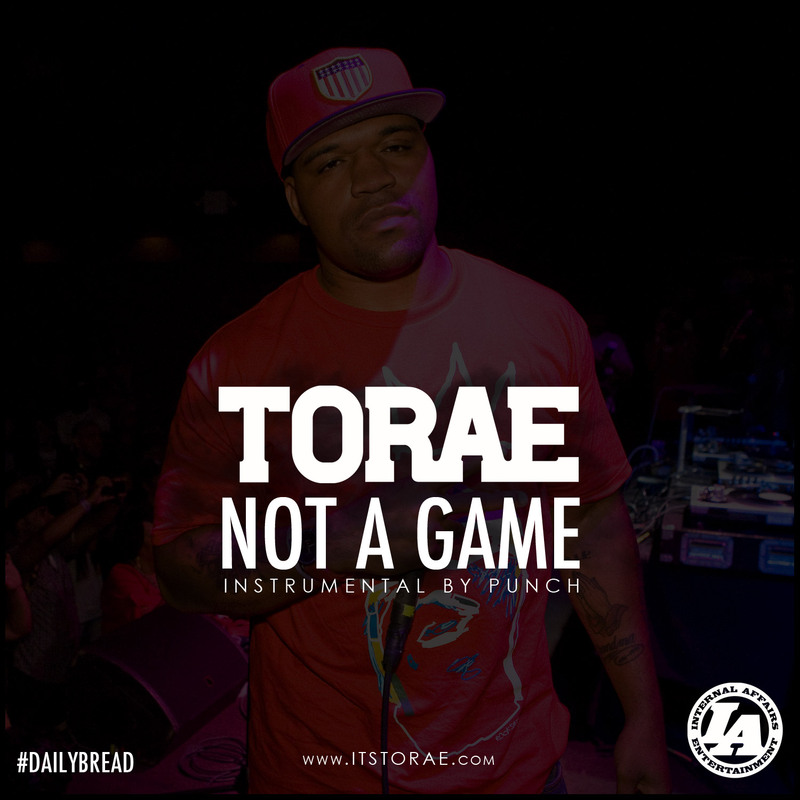 Lastly, Torae talks about his next project and “dream project”. Shouts to Junie & Ace. For the fourth consecutive year Team Torae will be trooping down to the dirty south for the A3C Festival in Atlanta. This time in addition to Tor’s rapping & hosting duties he’s added panel speaking to his repertoire. 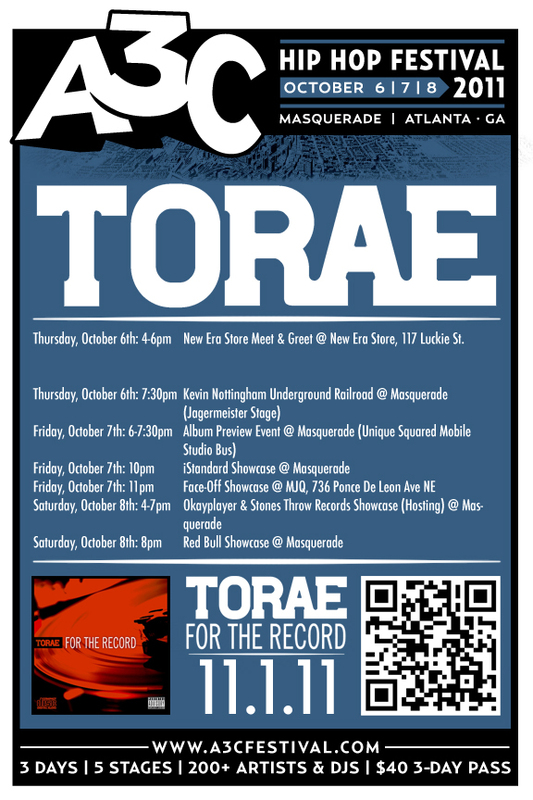 Check the flyer for times & dates to catch Torae while he’s in town. Peace. It’s about that time again ladies & gents. #SXSW is upon us & we’re honored to be participating in 2 official showcases this year. Big shouts to HipHopDX, DJ Booth, Allhiphop & A3C for having us be in their 2012 showcases. Hit the jump to peep the flyers for both shows & for everything else #SXSW related go here. UPDATE: Brooklyn Bodega & The Couch Sessions Present CircusSXSW March 14th & 15th. Bad-perm.com speaks with Torae about the release of his upcoming album “For The Record” down in Atlanta during A3C. It’s about that time again yall, A3C is upon us. This is my 4th year attending the festival & it truly gets better & better with each one. You can find all the info you need HERE & follow their tweets HERE. I got a pretty full plate for A3C 2011 so I figured I’d put all the info in one place. I’m so considerate I know, I know. If you’re in Atlanta & plan on attending the festival I hope to see you when I look off the stage. 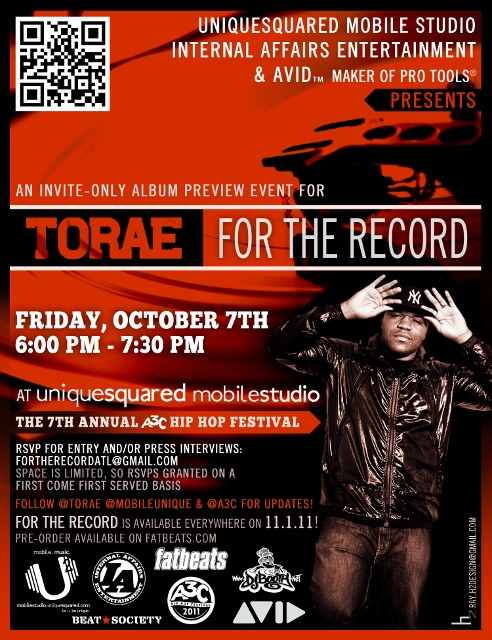 Come by the Unique Squared Mobile Studio Bus at the 7th Annual A3C Festival for a FIRST TIME LISTEN of Torae’s new album For The Record. Space is extremely limited so please RSVP if you want to attend. RSVPs granted on a first come, first served basis. 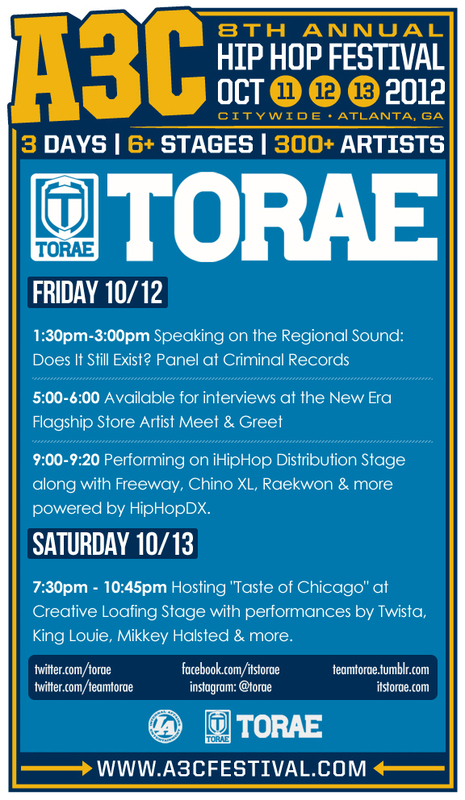 Follow @Torae, @A3C, and @MobileUnique for updates! For The Record is available everywhere on 11.1.11. Can’t wait for the release or pre-order? Wondering what track is hitting the hardest? Download the free sampler NOW! Click the image below for the free download. Hear what everyone’s been raving about! Known for a roster of impressive collaborations, Torae has assembled an awe-inspiring crew of beatsmiths for accompaniment. From the renowned Pete Rock, DJ Premier, Diamond D and Large Professor; to those Torae labels “new legends,” 9th Wonder, Khrysis, Fatin, Illmind, Eric G., Marco Polo and Nottz.